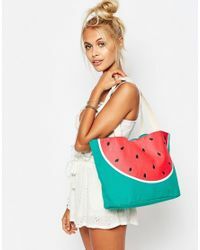 We check over 450 stores daily and we last saw this product for $18 at ASOS. Cart by south beach. Lightweight canvas outer. 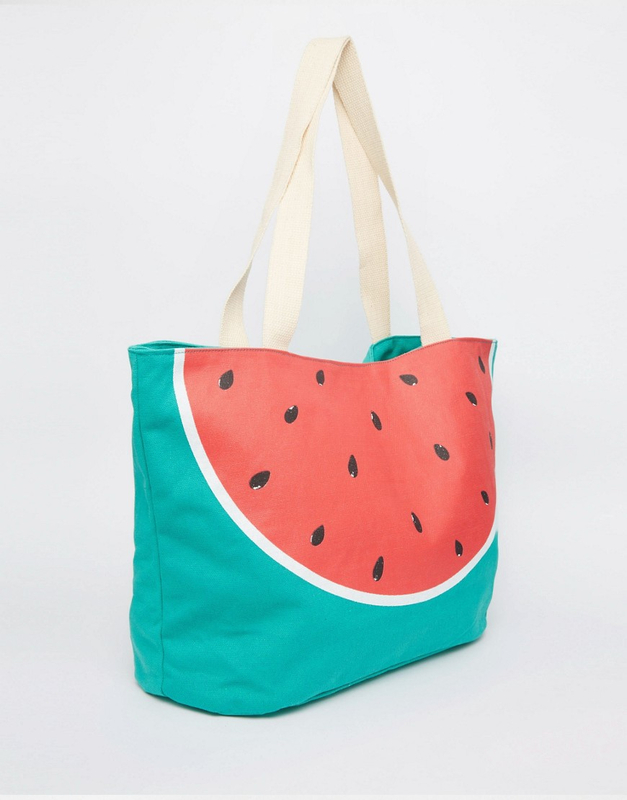 Watermelon print. Fully lined. Twin handles. Magnetic clasp closure. Interior slip pocket. Wipe clean. 100% cotton. H: 30cm/12" w: 35cm/14" d: 17cm/7". About south beach making a splash. 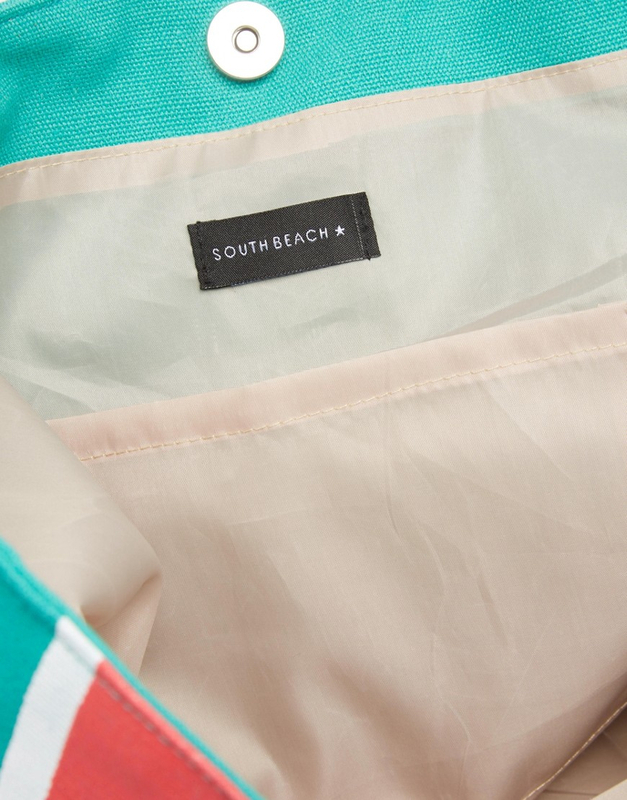 Hot new swim and beachwear brand south beach presents its debut collection of vibrant. Trend-led pieces. Featuring beading and embellishment across a range of classic bikini styles. Beach cover ups. Loungewear and onesies. Mix and match separates come in bold digital prints and a palette of sugar shades. 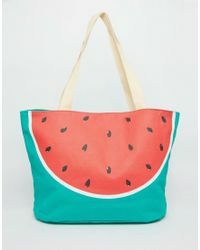 Perfect for making a statement by the pool or on the beach..